Any questions? 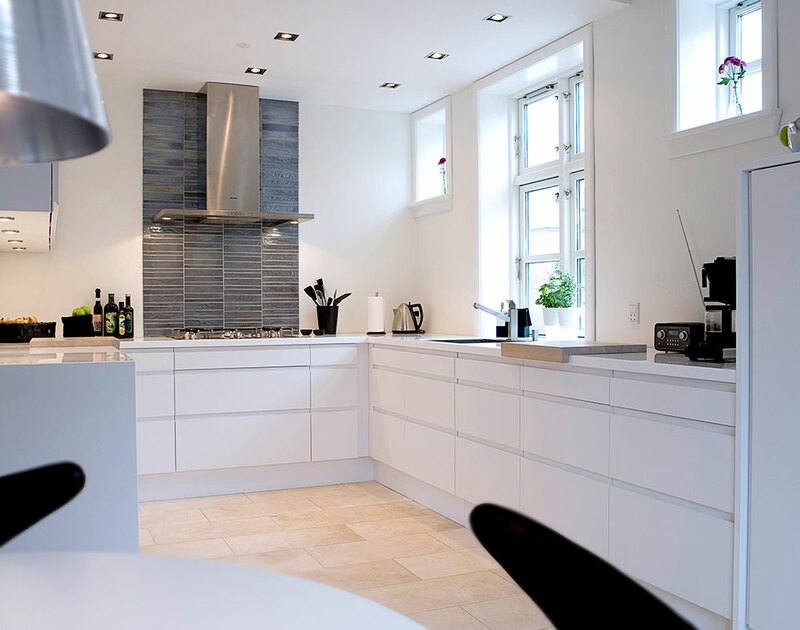 Use our online chat right here! of our surroundings - read more about our collaboration with Green Network. 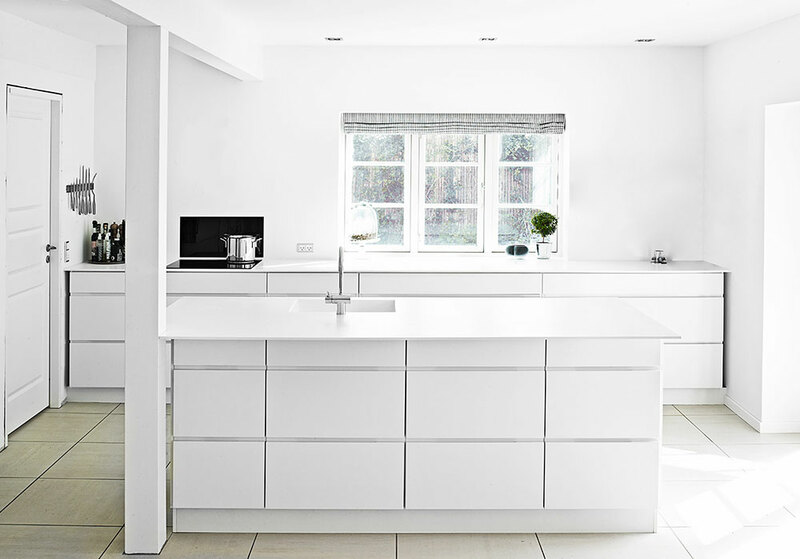 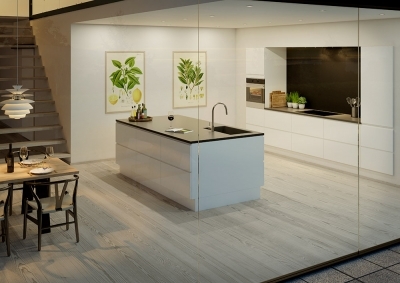 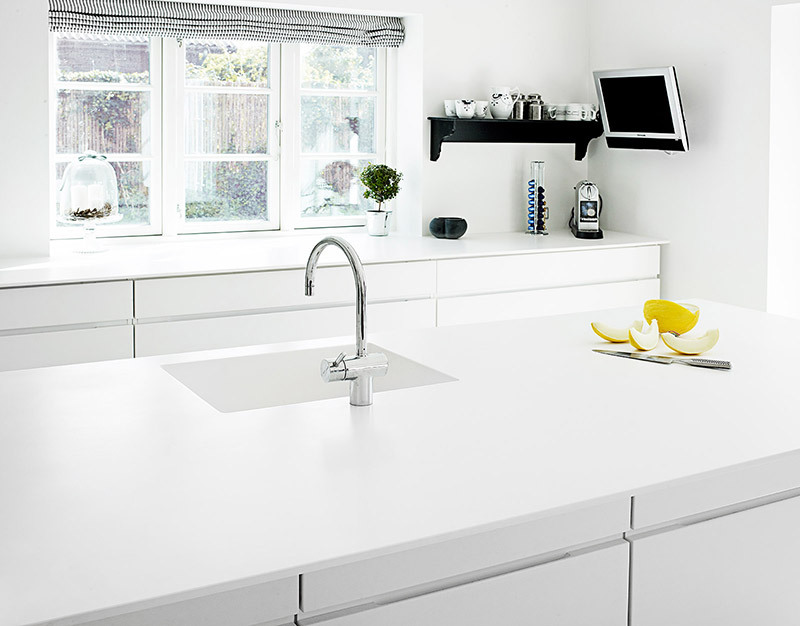 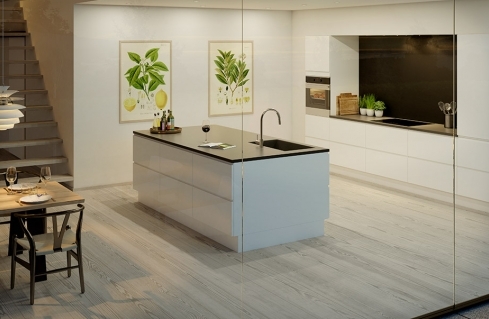 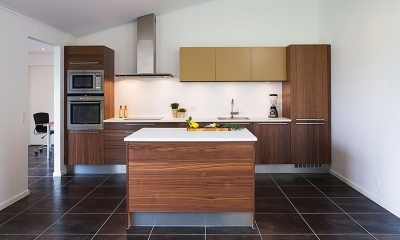 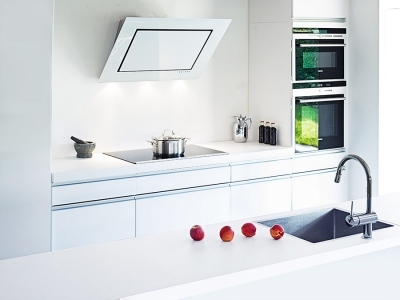 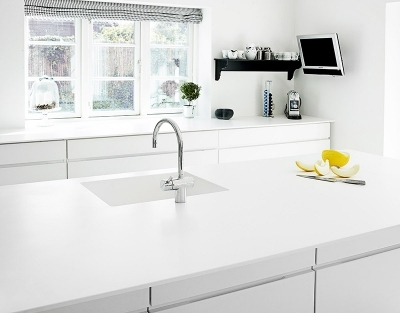 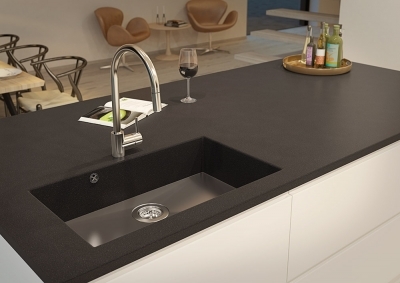 KUMA A/S produces fully casted sinks and worktops for bathrooms and kitchens, as well as solve special tasks as a subcontractor for some of the world's leading companies within eg speaker industry, the furniture industry and electric heating solutions. 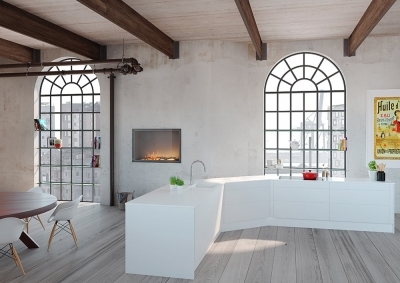 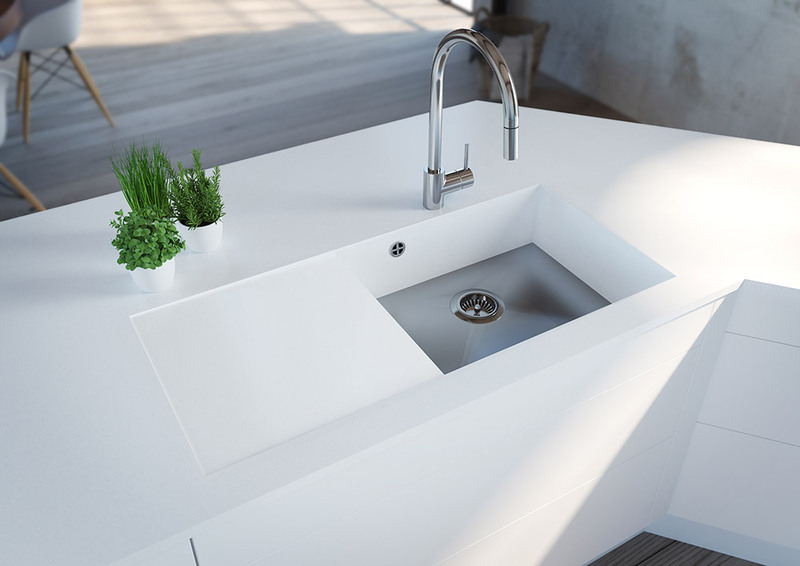 KUMA A/S has the broadest range of materials, colors and sink types for bathroom’s and kitchen’s. 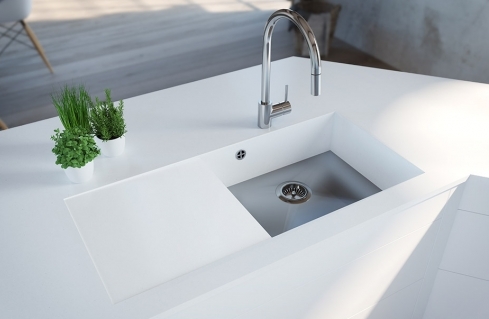 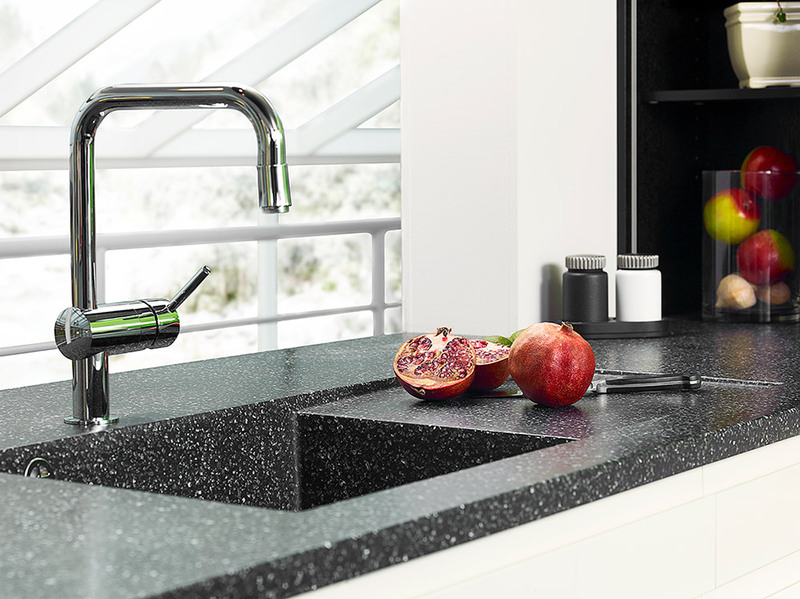 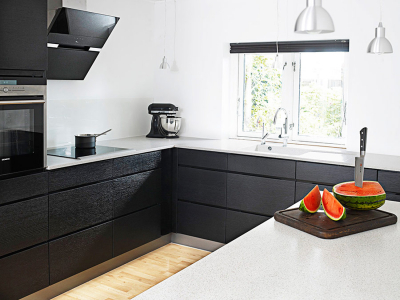 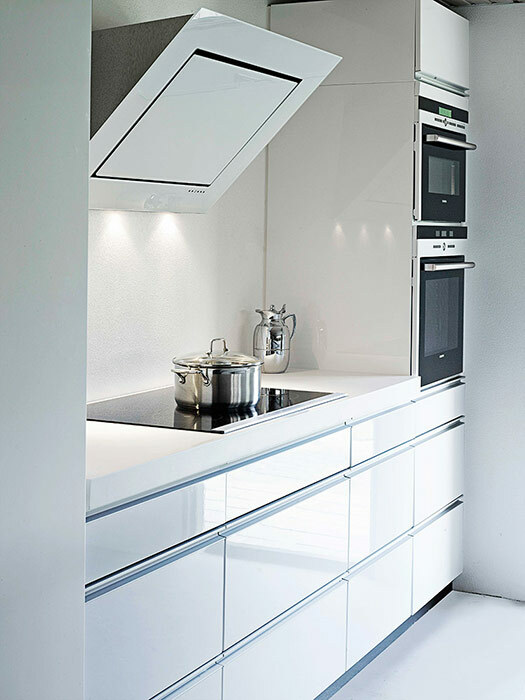 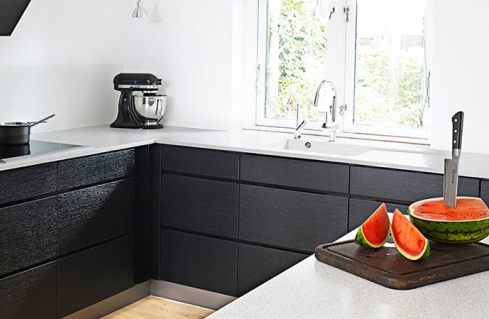 The worktops are made by individual measurements, with or without fully casted sink, adapted to your wishes. 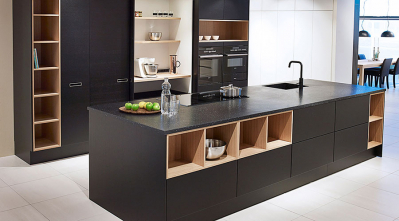 For private homes, hotels, institutions, clinics and other businesses.